In 1619 the French artist Jacques Callot prepared numerous prints of sites in the Holy Land to accompany the second edition of the Franciscan Bernardino Amico’s Trattato delle piante & immagini de sacri edifizi di Terra Santa (Florence: Pietro Cecconcelli, 1620). The Church of the Nativity in Bethlehem and its adjacent monastic complex are documented in seven plates at the beginning of the volume. Callot’s engravings were based on Amico’s own architectural surveys performed in Jerusalem and Bethlehem during his five-year stay in the Holy Land from 1593-98. A star in the pavement of the crypt-like lower level grotto in Callot’s image marks the traditional location where Jesus is said to have been born, just as is the case today – though the present star has fourteen points rather than the six depicted by Callot. Amico intended the publication to serve as both an accurate antiquarian treatise on the holy sites as well as a devotional aid for pilgrims. Its function today can be similar, reminding us that the epicenter of Christmas is not the North Pole but rather at the heart of this rich architectural palimpsest in Bethlehem. ● Zur Shalev, “Christian Pilgrimage and Ritual Measurement in Jerusalem,” Preprint 384, Max-Planck-Institut für Wissenschaftsgeschichte, Berlin: 11-15. – Bartolomeo Ferro, Istoria delle Missioni de’ Chierici Regolari, Teatini, vol. 2 (Rome: Gio. Francesco Buagni, 1705): 672. 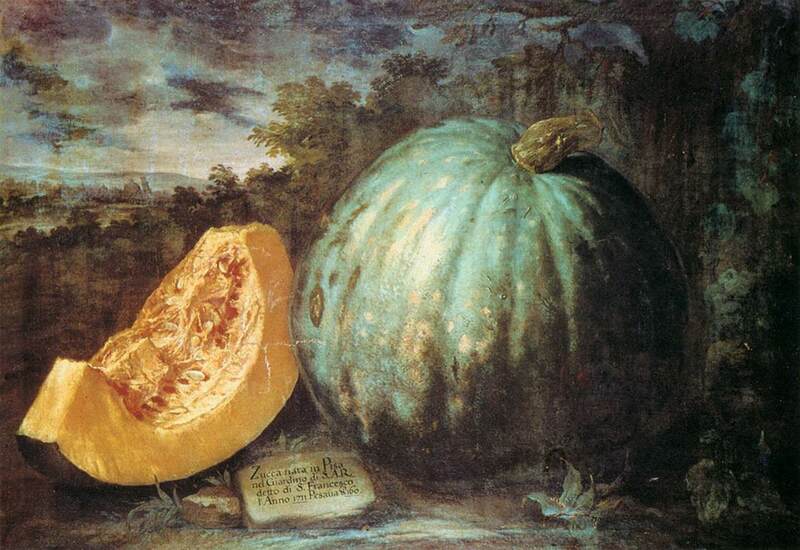 Happy Halloween, and remember to pack a few pumpkins wherever you’re going. The recent two-month ostension of the Shroud of Turin concluded this past week with the visit of Pope Francis. Now that the relic has been safely returned to its climate-controlled case in the cathedral, the Shroud reverts again to its usual state as an invisible presence in the city. This inter-ostension condition of the Shroud is that experienced by the vast majority of travelers to Turin since the relic’s arrival there in 1578. Prevented from seeing the Shroud itself, written accounts of it by these visitors instead focus on the outer trappings associated with the cloth – the chapel containing it, images of it, and rituals involving it. This was also the case for those celebrating the New Year 1682 in the Savoy capital. 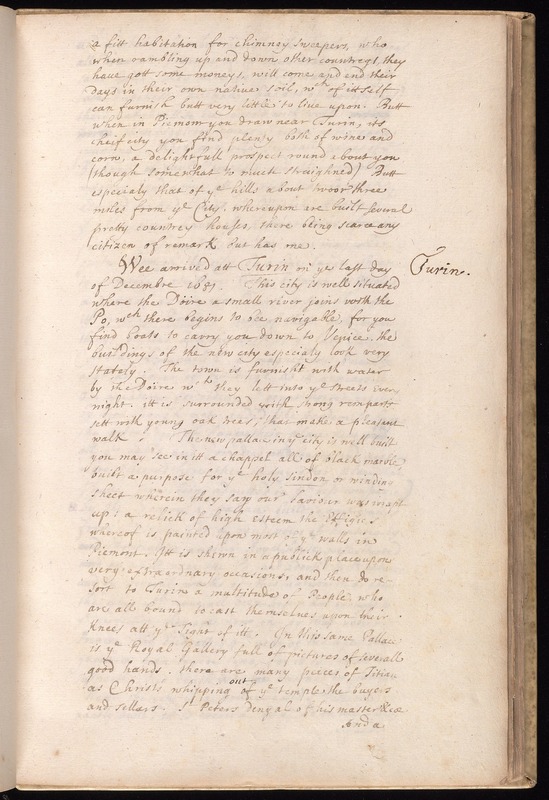 The Beinecke Library at Yale University preserves a manuscript journal written by an English traveler in Italy during 1681-2. The anonymous author was a member of the retinue of George Fitzroy, Earl (later Duke) of Northumberland (1665-1716), an illegitimate son of King Charles II of England. Traveling in Italy from November 1681 to June 1682, the group stopped at Turin, Milan, Florence, Bologna, Naples, and Rome. In Padua the diarist then separated from the main company, which proceeded to Venice, while the author continued on to Avignon. Only one page of the manuscript has been digitized so far, but luckily for enthusiasts of Piedmontese Baroque, it is the page describing the party’s arrival in Turin on New Year’s Eve 1681. 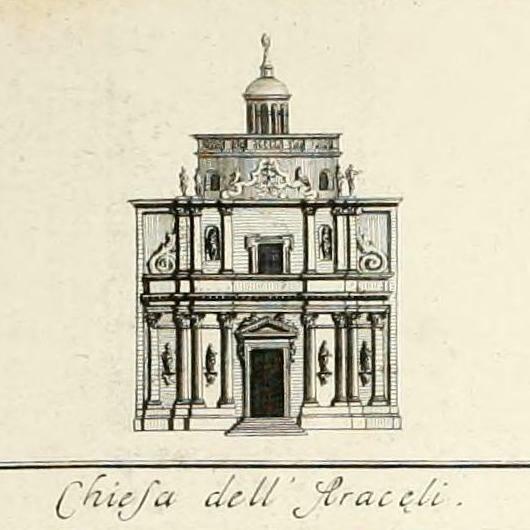 After a general description of the city, the journal entry immediately focuses on the ducal palace and Guarino Guarini’s chapel of the Holy Shroud, then nearing completion. Here the single digitized page concludes. Among other things, the journal entry reveals how popular images of the Shroud throughout the Savoy territories helped to prepare visitors for their experience at the reliquary chapel in the capital, heightening their anticipation, and how accounts of previous ostensions played a role in travelers’ experience of the city even when the Shroud was not on display during their stay. A video (below) prepared by the city of Turin’s cultural portal documents many of these images of the Shroud, “painted upon most of y.e walls in Piemont.” For other examples, see this PDF, “Affreschi Sindone in Piemonte” (source). A key episode in the life of San Gaetano Tiene, founder of the Theatine order, relates a mystic vision the saint experienced at Christmas 1517. While praying in the chapel of the Presepe – a relic believed to be the manger from Bethlehem – in Santa Maria Maggiore, Rome, the Virgin and Child appeared to Gaetano, accompanied by a choir of angels. Encouraged by Saints Jerome and Joseph, Gaetano approached the Madonna. In an intimate gesture of trust, Mary then offered the Child to Gaetano to hold. This image of the Theatine saint cradling the infant Jesus in his arms, often with the Virgin and other saints looking on, or receiving the baby from Mary, is a major motif in the iconography of San Gaetano. Both descriptions mention elaborate ephemeral apparatuses employed for the novena, and both emphasize the popular appeal of the sacred spectacle. 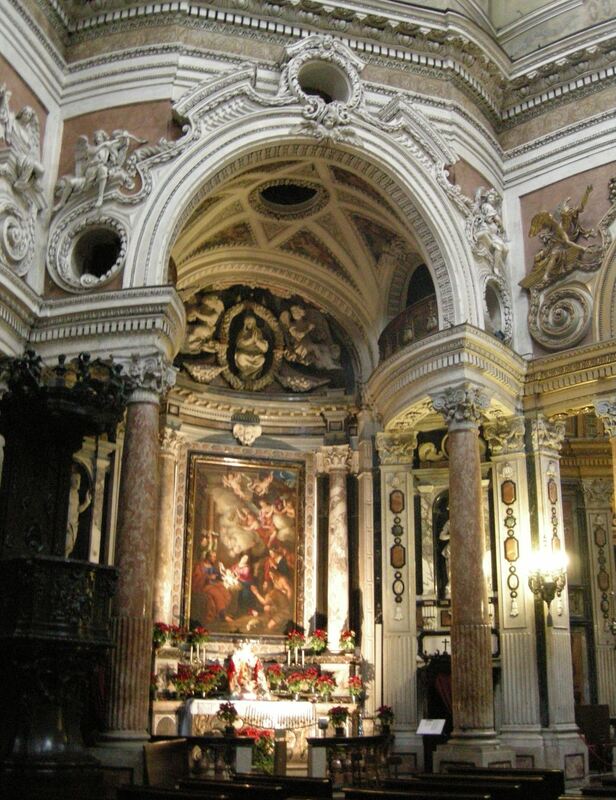 While it is not clear whether San Gaetano’s vision played a role in the Paris devotions or the early ones reported in Messina, a musical Dialogo relating Gaetano’s episode at the manger surives in a published version, performed at the church in Messina to mark his canonization in 1671. 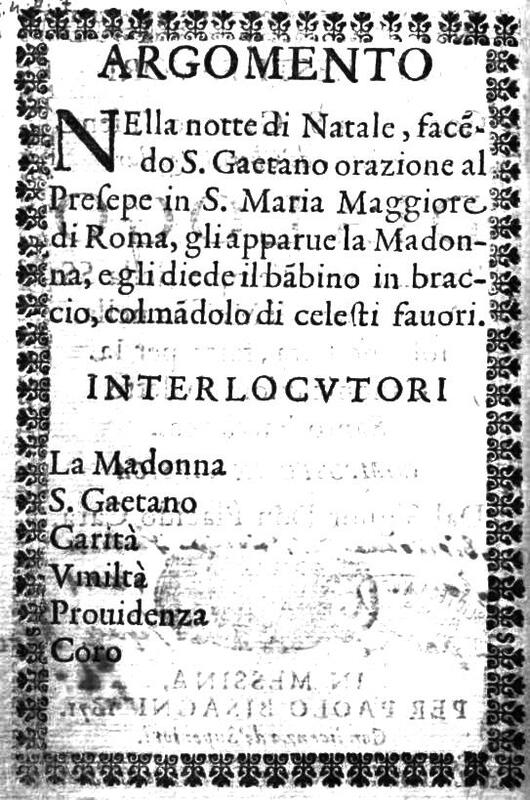 The fourteen-page libretto, entitled I celesti fauori concessi a S. Gaetano Tiene…, calls for five characters – the Madonna, Gaetano, Charity, Humility, and Providence – accompanied by a choir. At the latest after Gaetano’s canonization, then, his mystic Christmas experience seems to have played a more prominent role within Theatine spirituality. Elsewhere in Italy, an explicit link between the general cult of the Nativity and specific reference to San Gaetano’s Christmas vision can be traced in Florence. There, a chapel dedicated to the Nativity was installed in the right transept at the Theatine church of San Michele in 1610. The dedication originated in a vision of the Virgin experienced by the chapel patron, Elisabetta Bonsi, the night of Christmas Eve 1602. 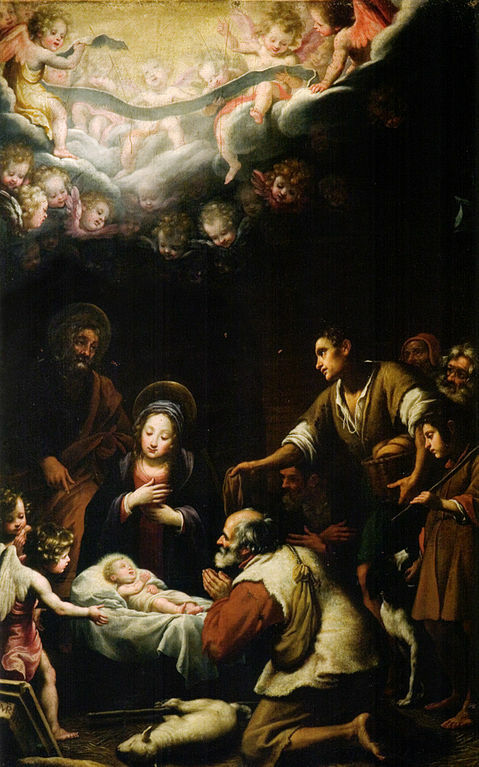 The altarpiece of the Nativity was painted by Matteo Rosselli. In 1671, upon Gaetano’s canonization, an image of his mystic encounter at the manger in Santa Maria Maggiore was added to the wall opposite the chapel entrance. For the Theatines, the saint’s vision thus becomes another station in the iconographic cycle of the Nativity itself. Gaetano also became a co-patron of the entire church to mark his canonization: today it is officially Santi Michele e Gaetano, often known simply as San Gaetano. These two elements of Theatine Christmas devotion – general celebration of the Nativity, and specific commemoration of San Gaetano’s mystic vision – are joined by a third component at San Lorenzo in Turin. Guarino Guarini’s Theatine church (constructed 1670-1680) prominently features a chapel dedicated to the Nativity flanking its high altar to the left, donated by the Marchesa Camilla Bevilacqua Villa. The Marchesa was first lady in waiting to the duchess regent, Maria Giovanna Battista, who as patron oversaw completion of the church and its furnishing by the most important members of her court. The chapel’s altarpiece of the Nativity is by the Savoyard painter Pierre Dufour, active as a portraitist and miniaturist at the court. The chapel patron, the Marchesa Villa, was purportedly related to San Gaetano on her mother’s side. 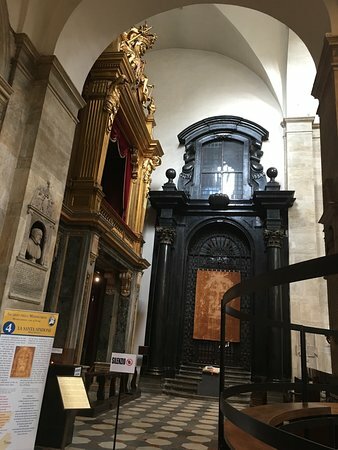 No evidence has yet emerged indicating the Theatine Christmas novena was practiced in Turin, though the family ties between patron and saint make this likely. But the Madonna of the Manger also had another very important meaning here. The heightened devotion to San Gaetano after his canonization in 1671 carried through the entire decade of the 1670s and into the 1680s, as witnessed by numerous projects to build new Theatine churches dedicated to him (Nice, Vicenza, Salzburg). This popularity also influenced the cults celebrated at San Lorenzo in Turin – under construction during the same period – most obviously in the inclusion of a chapel to San Gaetano (second on the right). The connection of the Nativity chapel to Gaetano is less immediately apparent, but perhaps more deeply resonant. 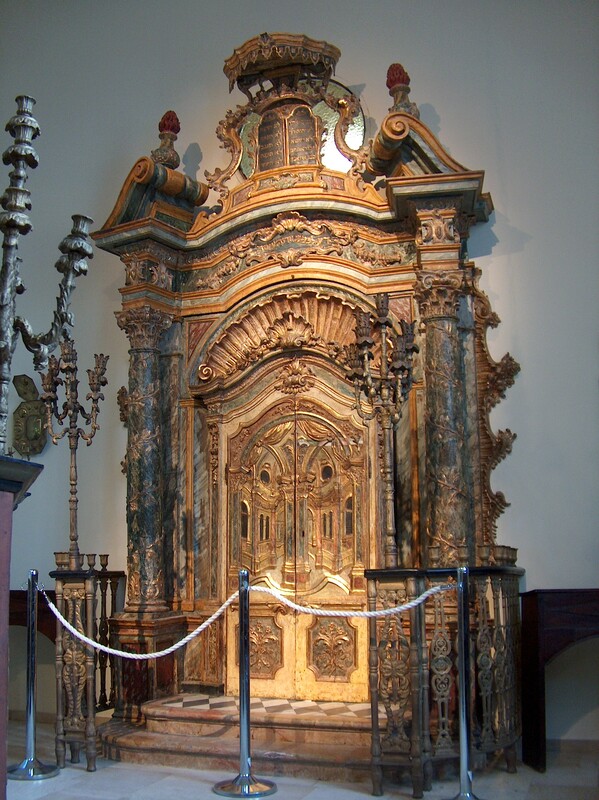 The Marchesa Villa’s chapel, dedicated in August 1680, could perpetuate the titular cult of the lost Romanesque chapel of Santa Maria del Presepe and link this to the iconography of San Gaetano, fortuitously mingling the origins of San Lorenzo as a ducal church in Turin with Theatine spirituality and the patron’s familial piety. 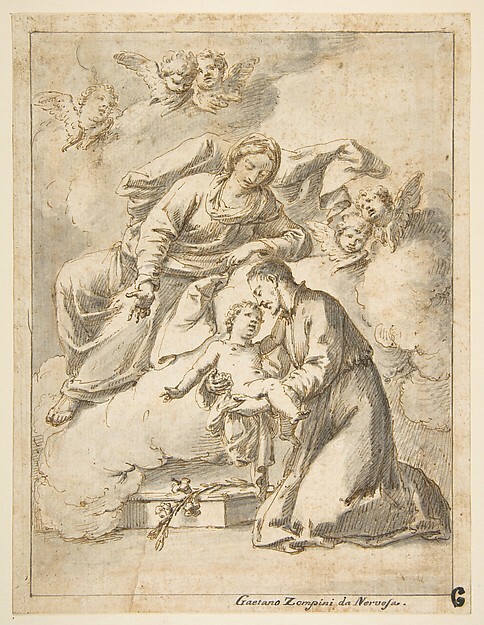 ● Gaetano Gherardo Zompini, Saint Cajetan of Thiene Holding the Infant Jesus, pen and ink, eighteenth century. 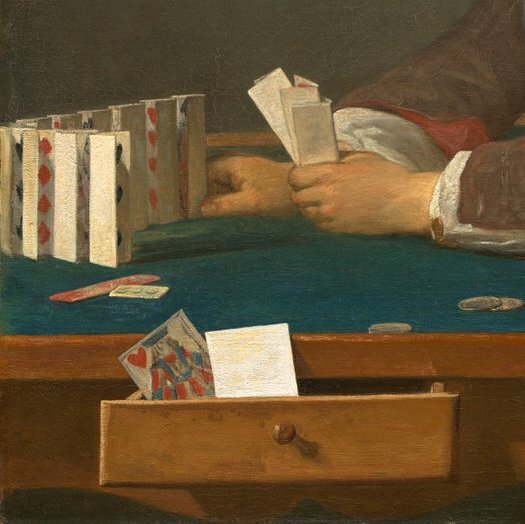 ● Placido Cara, I celesti fauori concessi a S. Gaetano Tiene… (Messina: Paolo Bisagni, 1671), p. 2. ● Matteo Rosselli, Nativity, Santi Michele e Gaetano, Florence, 1610. ● Chapel of the Nativity, San Lorenzo, Turin, 1679-1680. ● San Lorenzo cornerstone inscription from Giuseppe Silos, Historiarum clericorum regularium, vol. 2 (Rome: Heredum Corbelletti, 1655): 444. Giuseppe Dardanello, “Cantieri di corte e imprese decorative a Torino,” in Giovanni Romano, ed., Figure del barocco in Piemonte (Turin: CRT, 1988): 163-204; 237-252. Susan Klaiber, Guarino Guarini’s Theatine Architecture, Ph.D. dissertation (Columbia University, 1993): 97-8, 245, 256-7. Susan Klaiber, “The First Ducal Chapel of San Lorenzo: Turin and the Escorial,” in M. Masoero, S. Mamino, C. Rosso, eds., Politica e cultura nell’età di Carlo Emanuele I. Torino, Parigi, Madrid (Florence: Olschki, 1999): 329-343. San Gaetano in Art: private webpage with extensive collection of images documenting the iconography of San Gaetano. On the feast day of the Theatine founder San Gaetano Thiene (1480-1547), this image gallery celebrates a few of the order’s churches associated with the saint. Known in English as Saint Cajetan, the younger son of a noble Vicentine family was canonized in 1671. Many of these churches were originally dedicated to other saints, with the dedication to Gaetano added – formally or informally – after his canonization. Others, such as the two unexecuted designs by Guarini, followed immediately in the wake of canonization. Most of these churches are no longer served by the Theatines, and some (notably Nice) are today known under different dedications. For more (if not all) churches dedicated to the saint, see this Wikimedia Commons category page. All images are in the public domain. “This newly laid Easter egg / Just discovered in the nest / Shows you that death and devil have been / Overcome by Christ. According to John Brand, Observations on Popular Antiquities, I (London: Charles Knight, 1841): 98, such prints were occasionally given as gifts at Easter in Germany, instead of eggs. At only 74 x 111 mm (around 3 x 4.5 inches) it is probably best understood as a forerunner of today’s greeting cards. In contrast to the fleeting delights of edible treats, the print continues to offer spiritual nourishment two and a half centuries after its creation. Sacred Architecture journal has released its volume 24 (2013) for open-access consultation on its website. 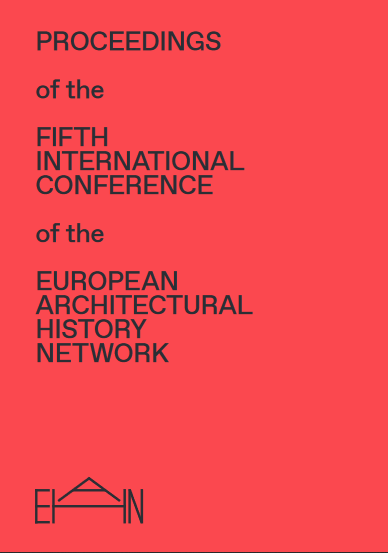 The issue includes my essay “Architecture as a Form of Erudition: Early Modern Priest-Architects.” The article furnishes an overview of some of the priests and other religious active in architecture, c. 1550 – 1750, and situates their work within the institutional culture of the religious orders. 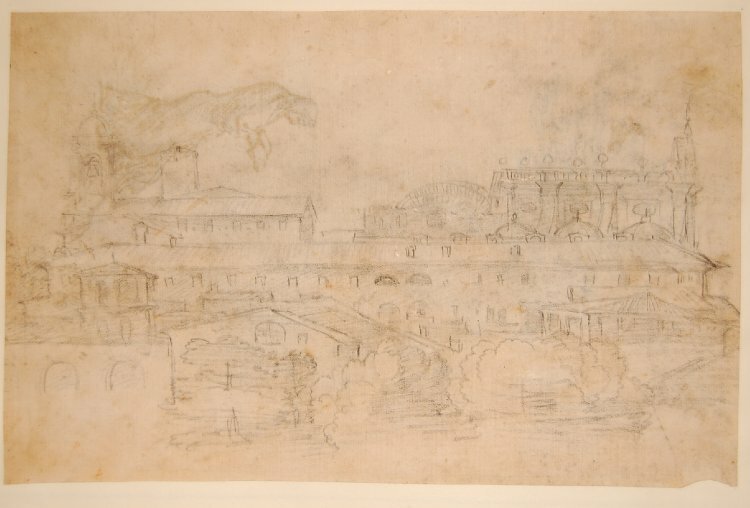 Giovanni Francesco Grimaldi, View of Orazio Grassi’s Sant’Ignazio, Rome, under construction, black chalk, mid-seventeenth century. Sacred Architecture journal, a publication of the Institute for Sacred Architecture, is dedicated to a renewal of beauty in contemporary church design. 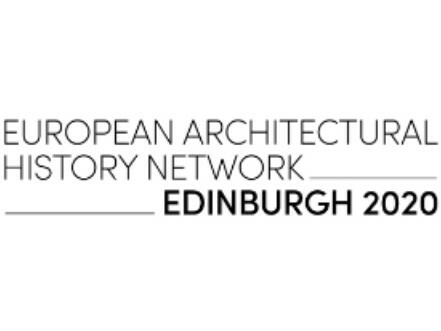 Through scholarly articles on architectural history, principles of design, and contemporary buildings, the journal seeks to inspire and inform.